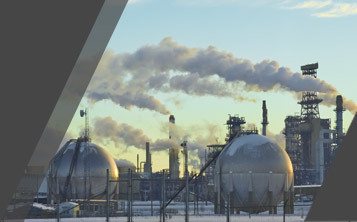 Because of Vapor Power’s boiler-building expertise, we are able to offer a variety of solutions to ensure that your heating and process steam needs are met today and in the future. Put our vast knowledge of steam generation to work for you. For over a century, our company has been serving the needs of a wide range of industries that require steam generation. We have earned a reputation as the premier designer and manufacturer of boilers, steam generators and liquid phase heaters used worldwide. Either through your local representative or direct from the factory, Vapor will provide complete commissioning as well as hands-on, or classroom training about the complete operation of your equipment. Vapor offers remote access and monitoring of your equipment. For over a century, Vapor has stood behind its products with original OEM parts no matter the age of the equipment. We also offer direct factory training and service on-site. We offer kits that include flame safeguard controls, feedwater controls, air-cooled pumps and more. We offer kits for all three of our boiler lines: circulatic and modulatic steam generators, and HI-R-Tempthermal liquid heaters.